Bowmanville Veterinary Clinic was recently voted the "Clinic of the Year" by "Tech News" a Canada-wide journal published by the Ontario Association of Veterinary Technicians. The competition judges on the basis of exemplary patient care, progressive medicine, excellent client communication, as well as contributions to the community. 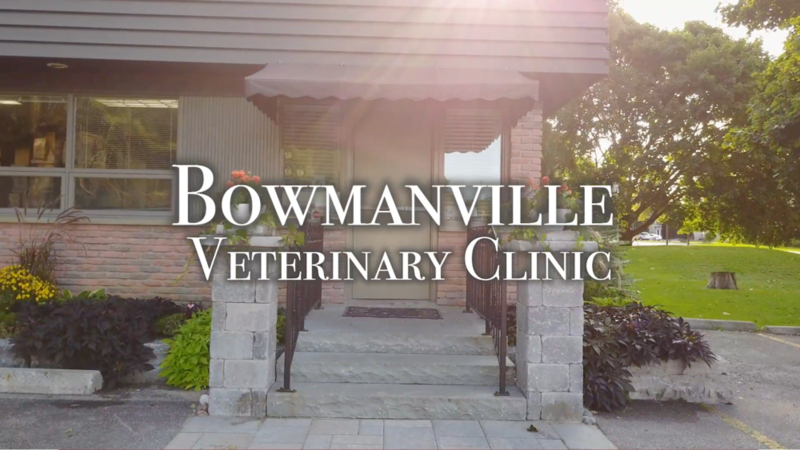 The staff at Bowmanville Veterinary Clinic are keen ambassadors of the human-animal bond, and volunteer many hours through complimentary events like their Junior Vet program, the "Be a Tree" seminar, and their wildlife medical treatment and rehabilitation work. We are so proud of this achievement and will continue to strive to excel in our commitment to our patients, our clients and our community.